To whom and where shall we send your $29 cryotherapy session and free Compression Therapy Voucher? To Whom and Where shall we send your coupon for a $20 Whole Body Cryotherapy Session? 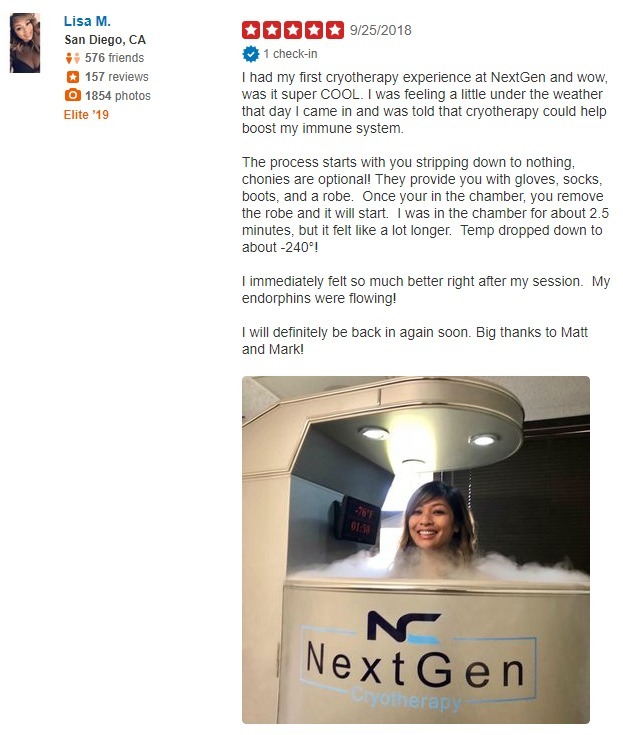 Please fill in our contact form and our cryo technician will reach out to schedule an appointment. Please fill in our contact form and our esthetician will reach out to schedule an appointment.